DSV has abandoned its second bid for CEVA Logistics, made on October 18, 2018, to acquire the business for CHF* 30.00 per share. The revised proposal raised the original offer of CHF 27.75 per share by 8.1%. As of October 1, 2018, CEVA’s share price stood at CHF 18.70 meaning that the proposal would provide CEVA shareholders with a premium of 60.4% and a 45.8% premium to the 60-day VWAP of CHF 20.58 as of October 1, 2018. CEVA Logistics, in a statement, commented that it had seriously and diligently analysed the proposal but needed more time to review. DSV’s hunt for its next big deal continues. 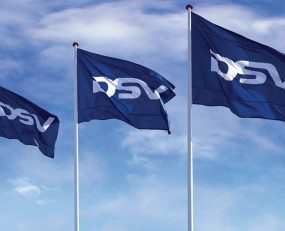 Following from the successful $1.35bn acquisition of UTi Worldwide, in 2015, the proposal shows the intent of DSV to pursue further M&A activity.